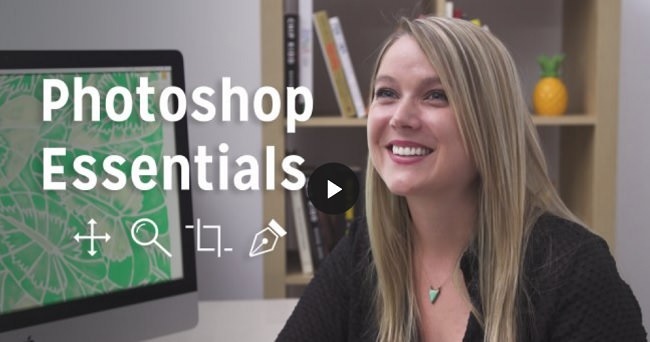 Join designer Cat Coquillette for a practical introduction to Adobe Photoshop, today’s most powerful and versatile visual editing program. No previous experience required! This 90-minute unique lesson sequence goes beyond a standard tutorial. You’ll learn more than just definitions and keystrokes—Cat takes you on a journey and teaches you how to use the platform in practical, useful, and real-world ways. Plus, you’ll join Cat in creating a fun web banner that you can use across social media, online shops, and more.